Although only 6km west of Praslin, Cousine is a very special and different place, reminding one of how the Seychelles would have been in time long gone. 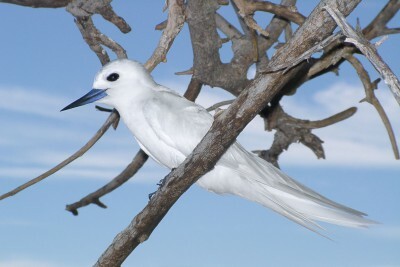 Having never had rats, the island is a precious haven for many species of rare birds such as Seychelles magpie robin and warbler, two species of shearwater, giant tortoises, skinks and geckos – a true naturalist’s paradise. Cousine has a small luxury resort with only four double villas and one larger family villa. Nearby Cousin island nature reserve receives scores of daily visitors and contains many of the same species, but on Cousine you and your few fellow guests will be the only privileged spectators. Stay at Cousine and behold the way the Seychelles used to be, before humanity affected so many of the islands.